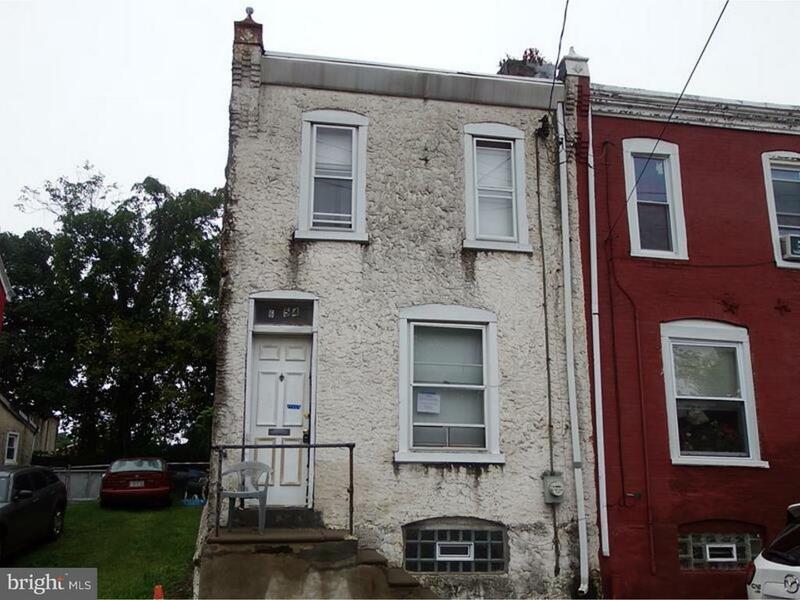 Great home in Germantown section of Philadelphia. First floor features living room, dining room, and kitchen. Second floor has 3 good sized bedrooms and a full bath. Full unfinished basement with laundry area. Rear patio and yard. Close to local schools, shopping and transportation.